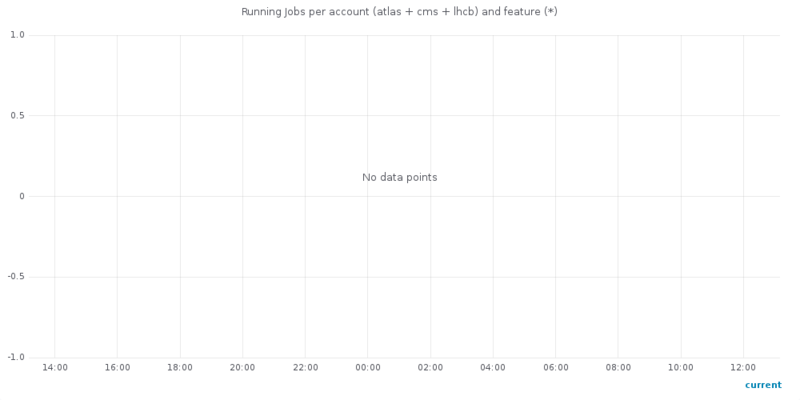 > Status plots from 2019-04-25 - 18:28 (page is refreshed every 5 minutes). Historical view here. Note: The now values printed at the bottom of some graphs are not correct. The below plot is from the dcache web ui representing active movers. < Status plots from 2019-04-25 - 18:28 (page is refreshed every 5 minutes). Historical view here.